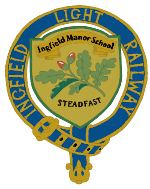 The good news is we now have a date for Ingfield Manor School Fete Day. It is on Sunday 11th June 2017. More details to follow shortly.